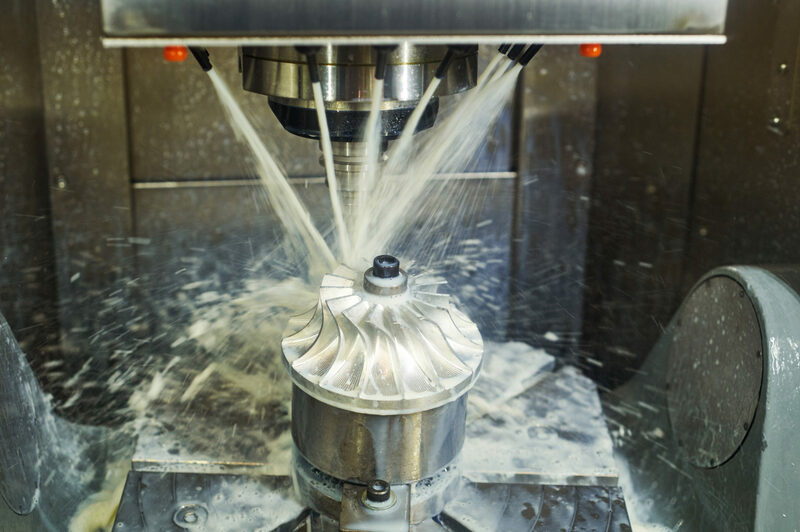 Stegman Tool’s 4th & 5th axis machining centers are capable of holding very tight tolerances, complex forms, and performing at very high speeds. 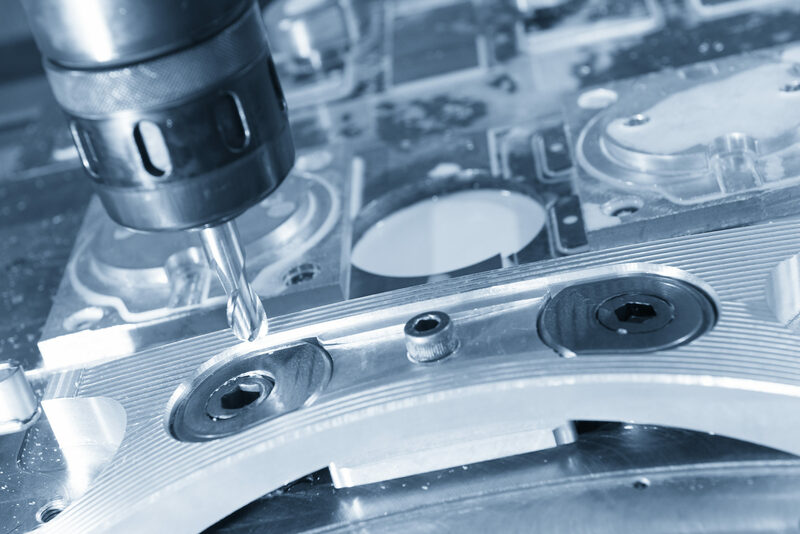 We can assure the utmost accuracy while still performing to a very tight time frame. 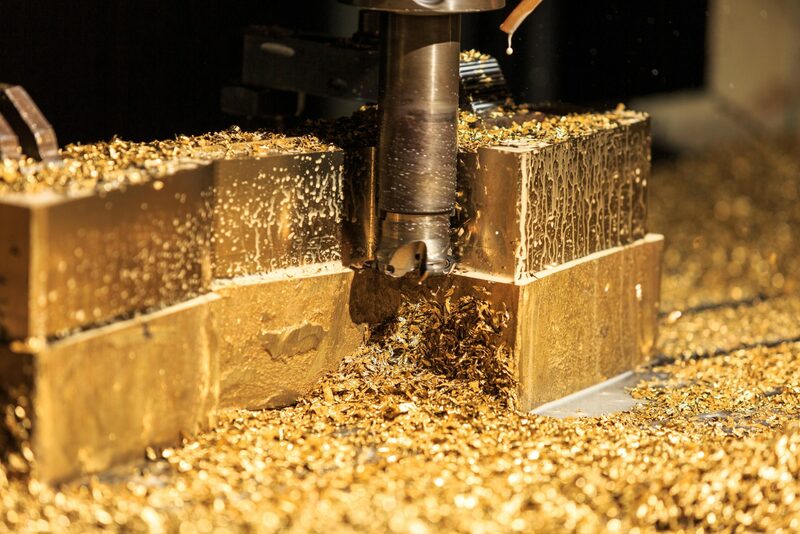 Our Milling Centers are also capable of performing many operations in one set-up. 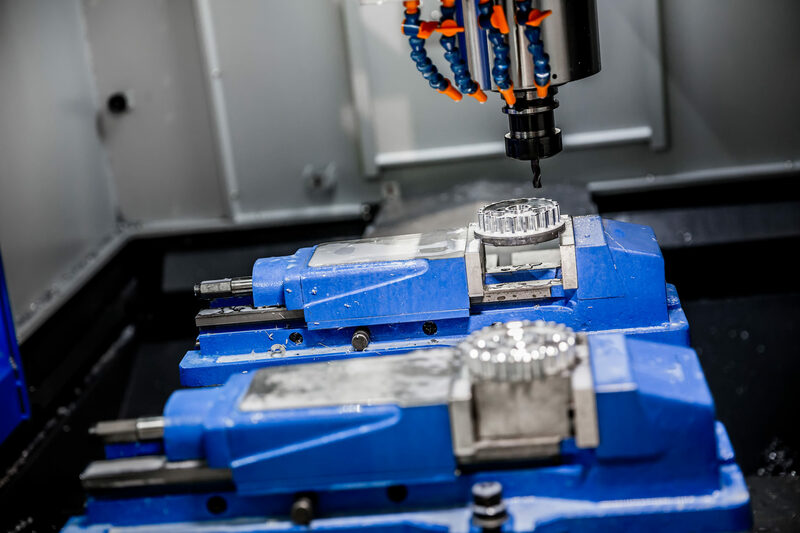 By using multi-axis technology, we can manufacture multiple operations in one set-up while our competitors may have many set-ups and tear downs to complete these multiple operations.